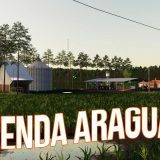 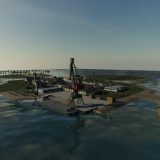 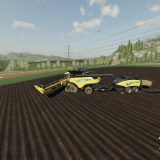 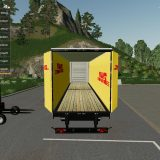 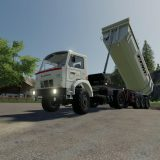 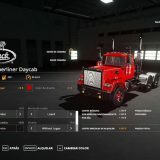 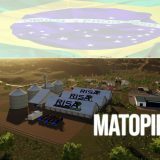 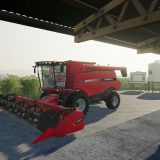 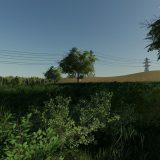 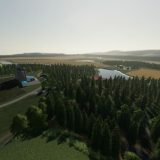 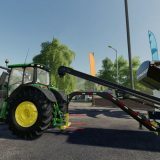 FS19 Farmer without FS 19 tractors mods is like a man without hope. 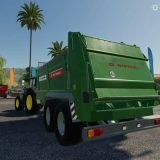 Seems terribly wrong right? 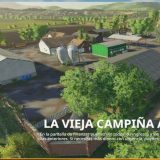 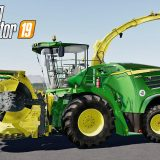 That’s why you should always renew your garage with newest FS19 Tractors which can be found in Farming Simulator 19 game. 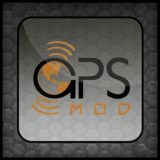 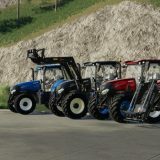 We understand the importance of tractors in every farmer’s life and that’s why we pay huge attention to creating mods. 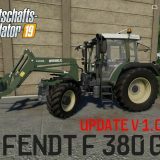 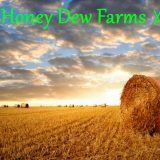 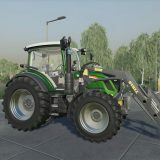 We’re trying to offer best selections so everyone who downloaded FS 2019 tractors mods could feel proud. 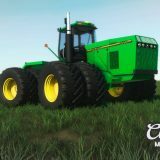 Also, we’re requiring no charge for any of the LS19 Tractor mods so everything is free. 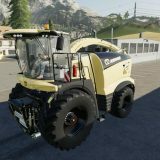 Just visit our FS19 tractors mods and find the right one. 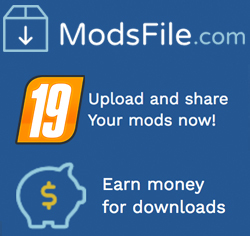 Then simply push download and install. 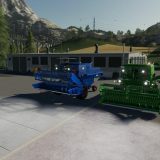 After this process which took several minutes of your time you’ll be able to boast about owning best LS 2019 tractors in a whole game. 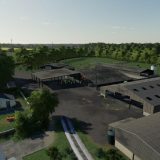 We take care of every tiny detail so our selection is the best one. 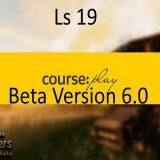 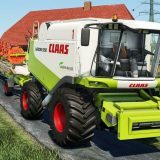 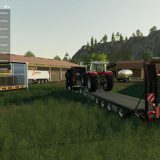 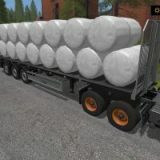 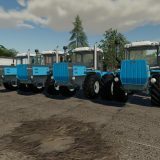 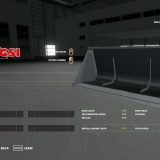 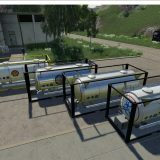 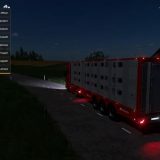 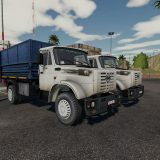 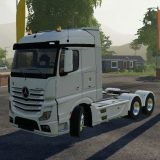 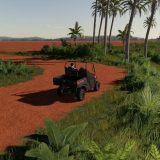 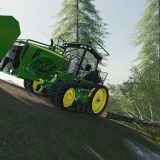 Download LS 19 tractors mods immediately before someone else did this before you!